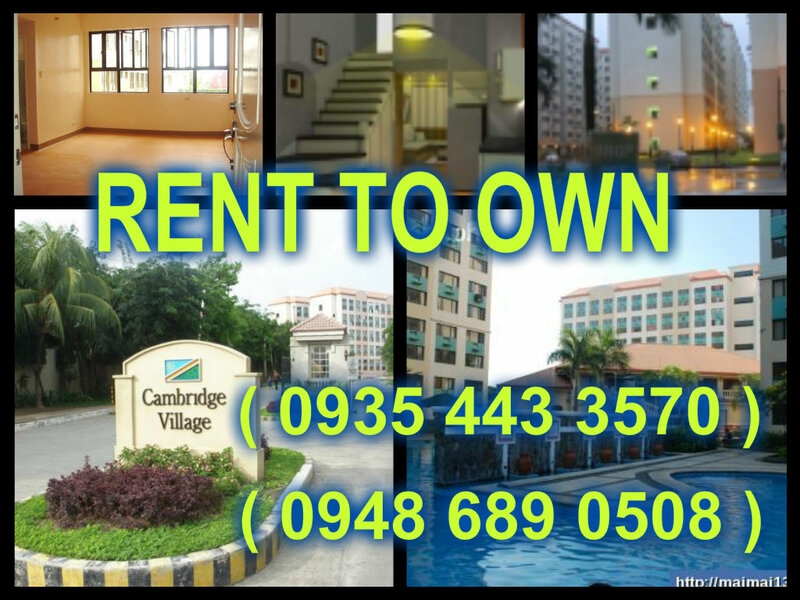 Note* Reservation Fee will serve as your very first investment and is deductable to the Total Unit Price. First come first serve basis. Note: Official Receipt will be given after successful reservation. You may receive it by mail or personally from me. Feel free to contact me should you be interested in a more thorough presentation. I would also like to invite you to view the model units in our showroom at your most convenient time. Other EELHI projects on prime locations are also available.